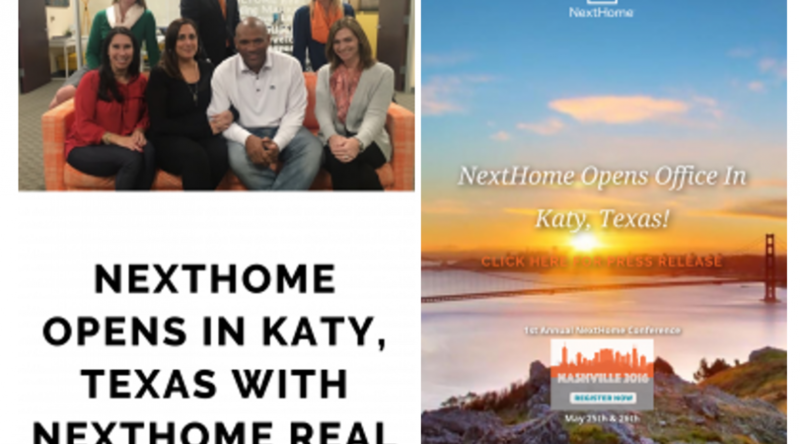 NextHome announces its newest office in Katy, Texas! Robyn Jones Homes is now NextHome Real Estate Place! Robyn Jones Homes is now NextHome Real Estate Place! Top producing Realtors in Katy, Texas have changed our name and increased our services!